The initiative will be conducted among Maasai pastoralists of Terrat village, Simanjiro district, northern Tanzania. Their traditional system of livestock keeping includes highly flexible and sustainable mobility under season pastures. Despite the decline of mobility over time, Maasai pastoralists still practice a communal life having permanent and temporary residences with extended families living together. Families daily and assiduously communicate information about the local meteorology, fodder availability and tribal politics. It is perceived among the Maasai that drought has increased both in intensity and frequency. Through mutual learning exchanges, the project will build capacity among three groups: elders with traditional knowledge on weather and climate change coping mechanisms; activists working on pastoralists’ issues and concerns; as well as policy makers and other scientists working with the government of Tanzania. In doing so the project will connect between community elders who hold rich, undocumented knowledge on weather patterns and on how to cope with impacts of climate change with members of the community who work towards policy formulation and lack comprehensively described and well documented evidence to support their arguments about the contribution of traditional knowledge and practices in climate change adaptation. 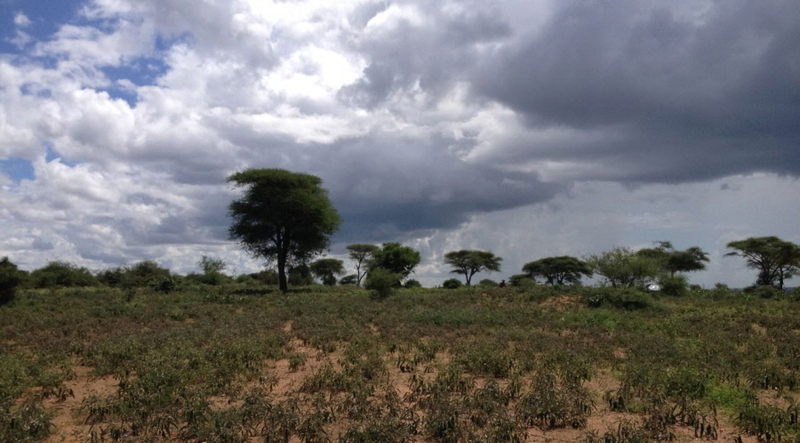 The project proponents work with Maasai in northern Tanzania to document their knowledge and concerns on climate change. Their organization, the Association for Law and Advocacy for Pastoralists (ALAPA) is focused primarily on using research and publications to lobby and advocate for pro-pastoralists legal and policy frameworks.